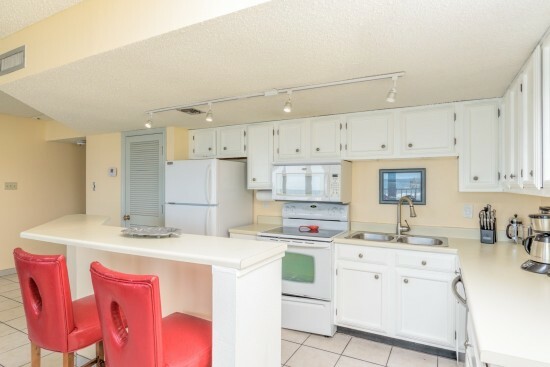 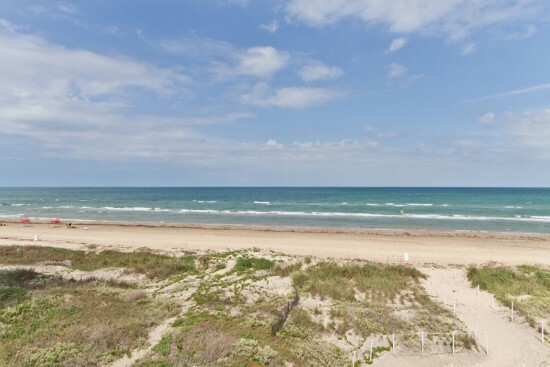 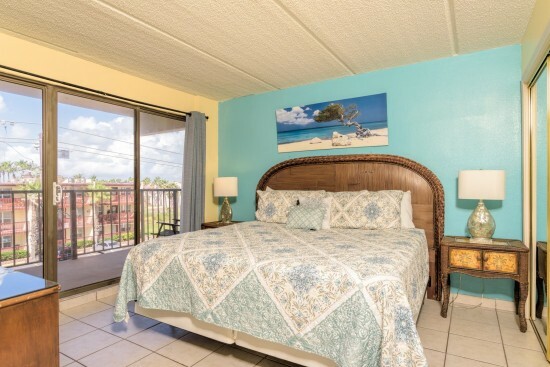 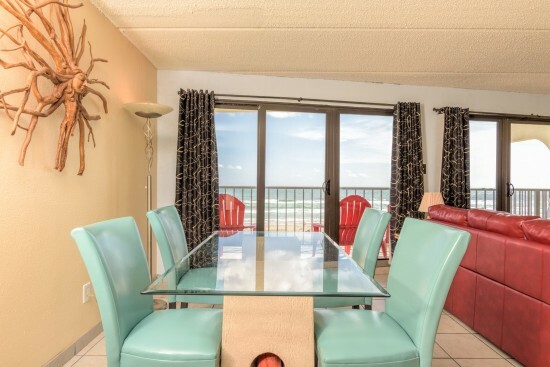 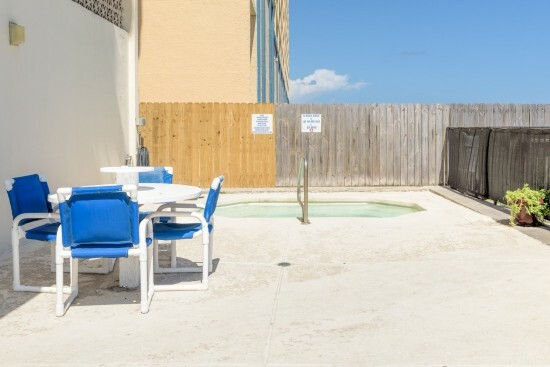 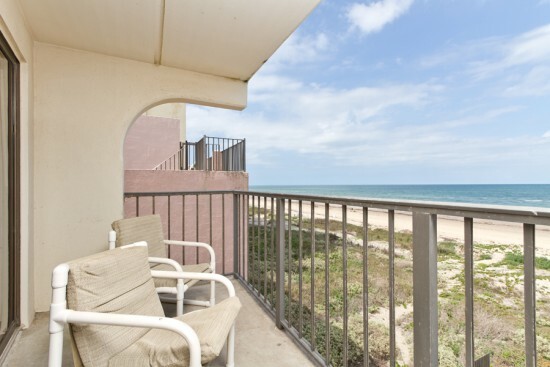 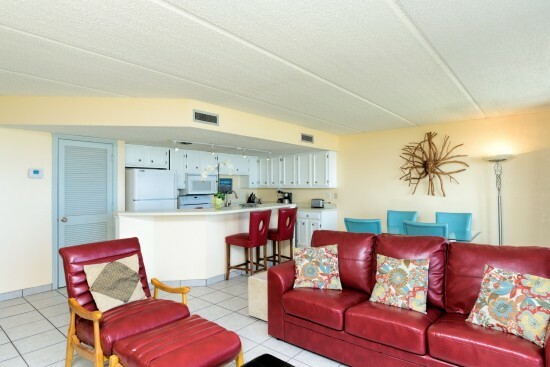 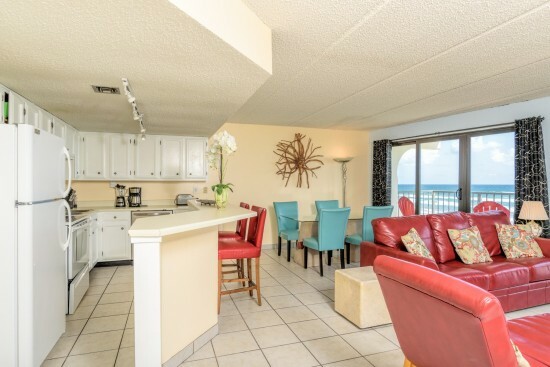 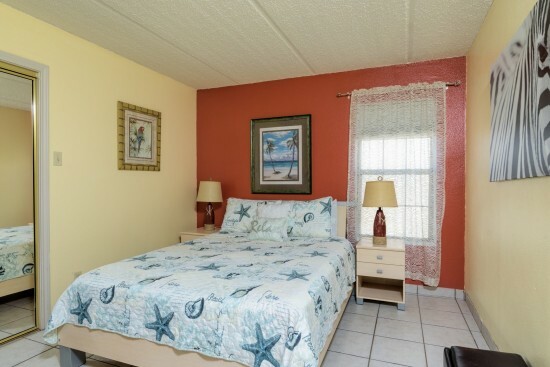 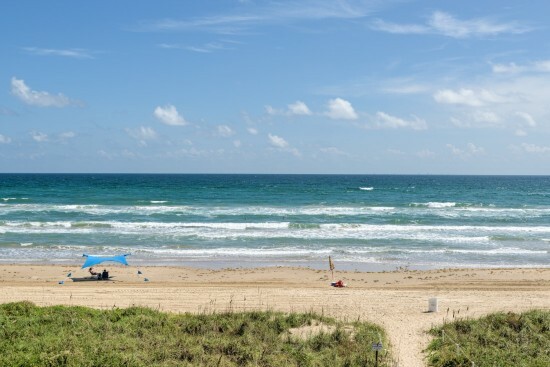 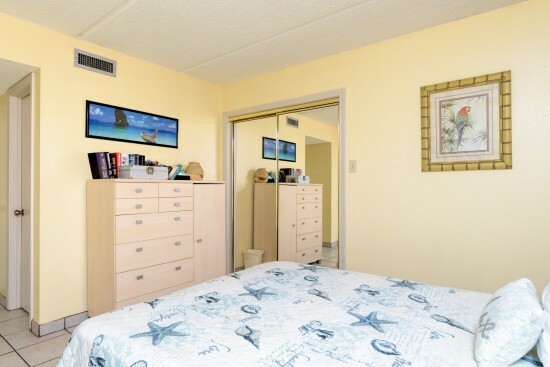 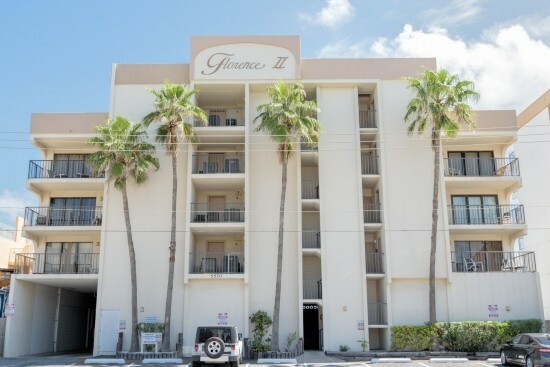 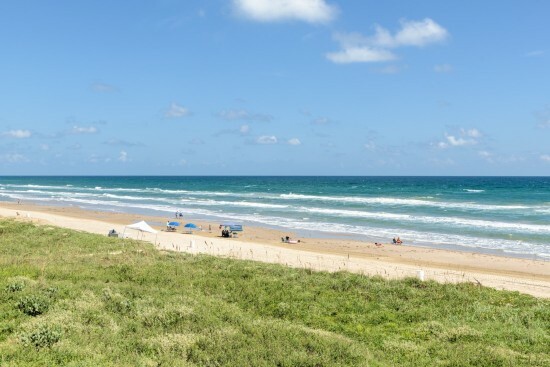 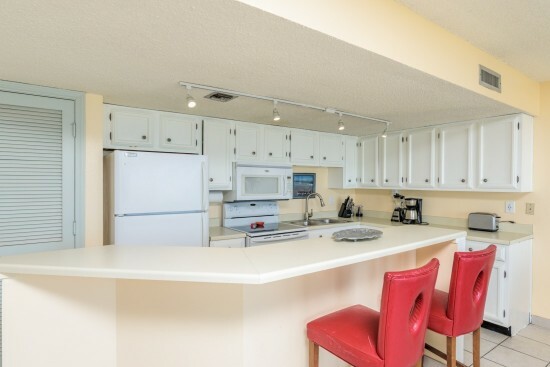 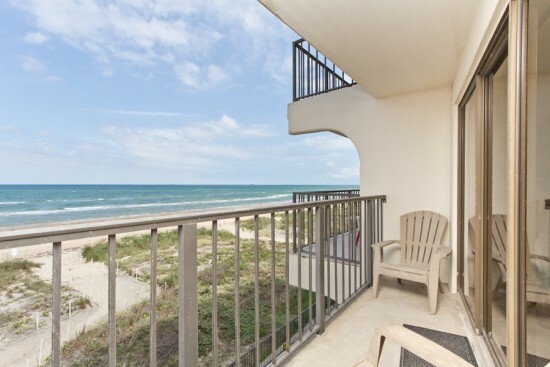 This beachfront vacation condo offers convenience and casual elegance at an incredible price. 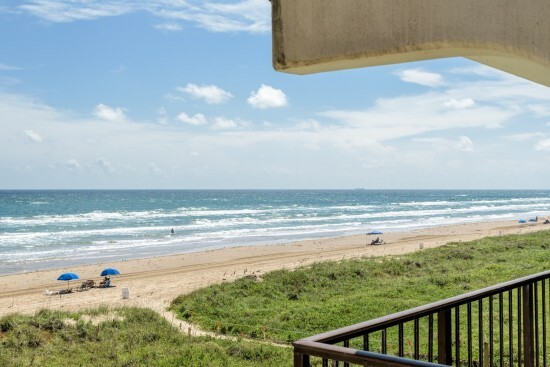 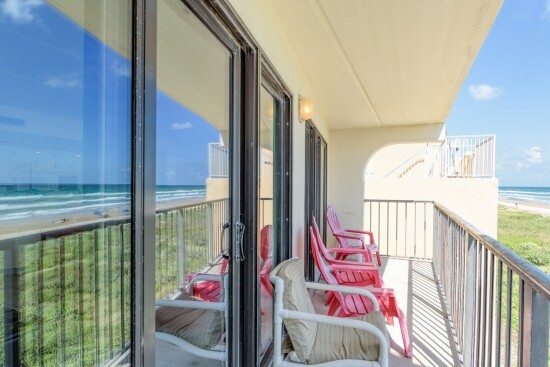 From this third-floor vacation condo, you can sit on the balcony and watch the waves hit the sandy beach. 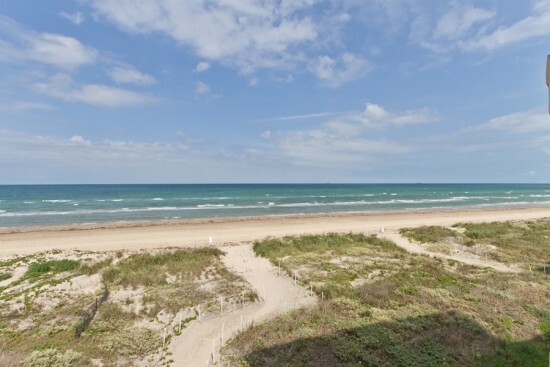 There is truly nothing more beautiful. 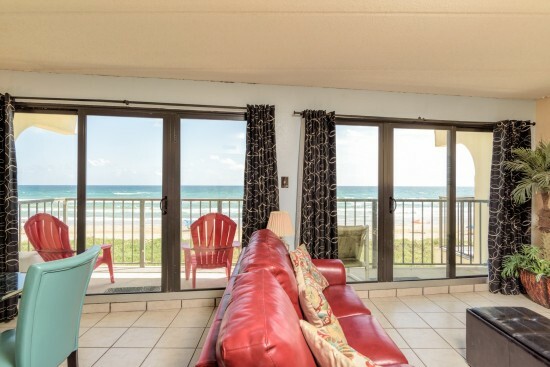 Expansive wall to wall windows in the living room looks out to the beautiful ocean. 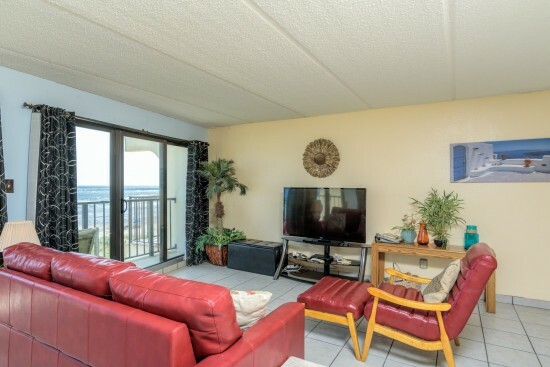 The vacation condo was recently updated. 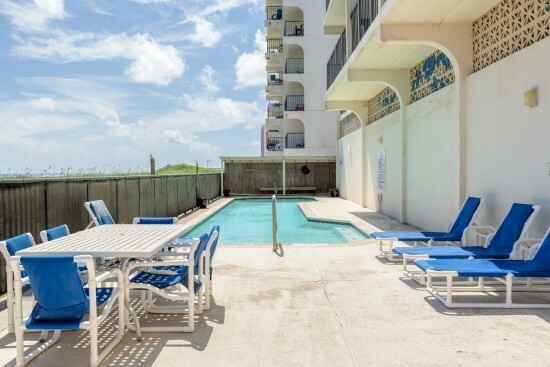 With a beautiful interior, stunning views, and easy beach access, closest to the water, Florence is truly the setting for your fantasy vacation.